Tesla's special car security system will start playing "Toccata and Fugue in D Minor" by Johann Sebastian Bach when he tries to rob a car. 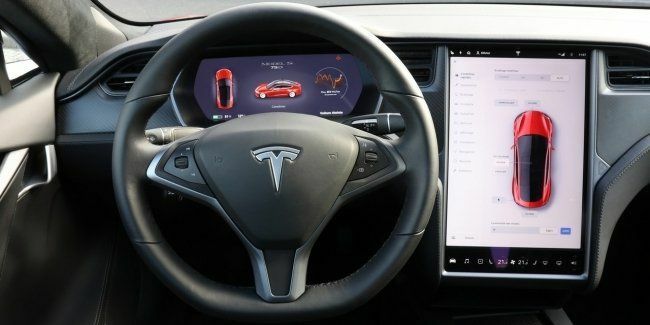 “Soon, Tesla should release the new Sentry Mode security system for all cars that have a built-in autopilot. This applies to Tesla Model S, Model X and Model 3. The idea of the update is to inform the owner of the car if something happens to his car. Also, the machine will be able to record everything that happens to it in the absence of the owner, it is reported. Mask didn’t tell the details yet. Recall that in January 2019, Tesla car owners in California began to complain massively about a series of car robberies: in some cars, robbers broke glass; in some places, they broke doors. Many motorists welcome this innovation. It is very important that the security system allows you to reduce the risk of hacking cars. At the same time; Musk noted that "from time to time" a melody can also play in metal processing in cars. New music innovation cheered Internet users. Many have noted that now the robbers will develop culturally. No need to listen to a symphony orchestra in a theater. It is enough to crack Tesla's car.